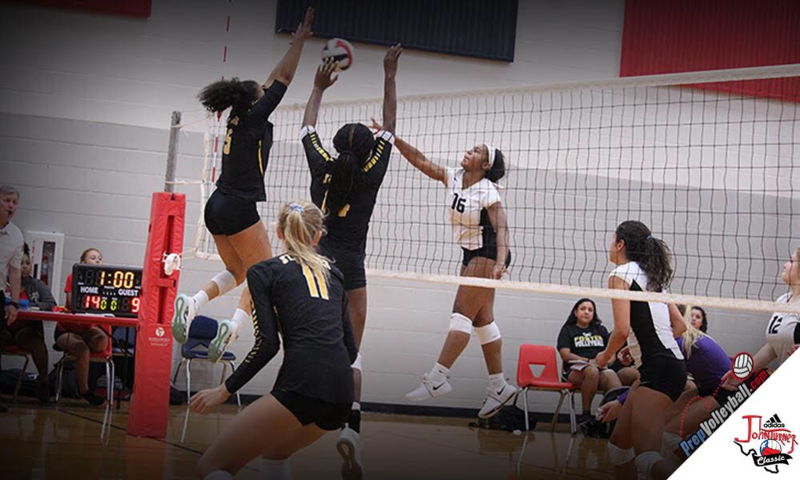 The John Turner Classic (JTC) in the Houston, Texas area (informally known as "Pearland") gave me my first taste of LoneStar high school volleyball, and it sure didn’t disappoint. The tournament spanned nine locations and I did my darnedest, but only got to five. As the field narrows, I promise to get to all the Gold contenders! Below are the players who stood out more than the others I was able to see on Day 1 at JTC.